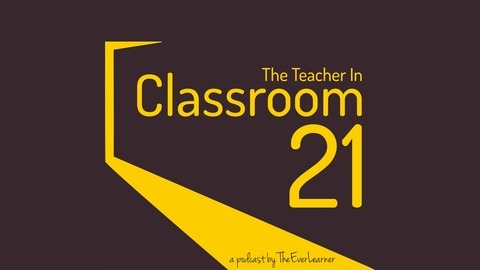 Welcome to The EverLearner Interviews and podcast. Join your host James Simms in conversation with Will Swaithes. Will is a PE teacher, middle and senior educational leader, Ex-Head of PE at the YST national charity and currently freelance educator and student of masters degree in educational leadership. 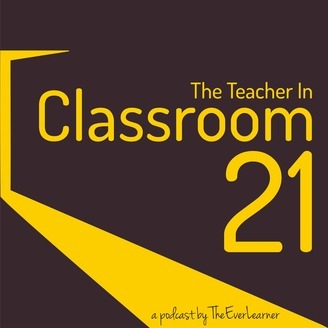 The conversation moves from the position of PE in the educational cycle of children to the challenges faced by PE departments in schools and colleges to the role of change in leadership and the health of young people, teachers and society as a whole. James and Will also address the major pressures currently faced by PE colleagues in a range of settings.